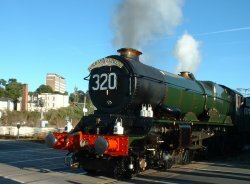 Looking for somewhere to live in Exeter? 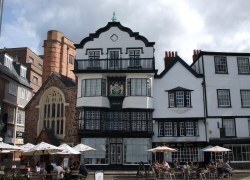 This page lists a selection of Exeter property estate agents. 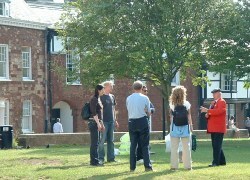 These have been taken from the ExeterViews.co.uk directory that provides 'A Connection to Exeter Estate Agents and other things local for the resident or visitor to Exeter'. We have also listed some other area information web sites and portals that may come in handy. An independent practice of estate agents, letting agents and property acquisition agents in Exeter. Independent estate agent in Exeter. An independent estate agent opened in South Street, Exeter, in March 2004. Its commitment is to provide a high-quality, efficient and personal service covering sale, acquisition and letting of property, concentrating on Exeter and the surrounding areas. Area information companion with links to property agents, letting agents, schools and much more in Exeter and Devon!